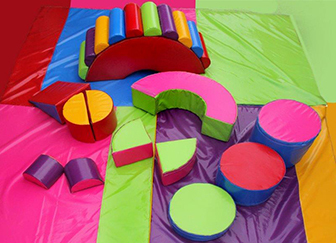 Through Party Things Online you can hire a variety of packages perfect for children under the age of 4. 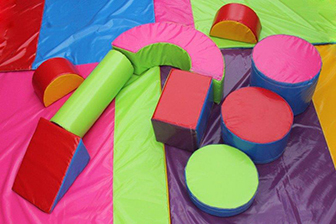 Soft play allows children to explore, run, jump, crawl, roll, slide, climb and have fun in a high quality, clean, safe and purpose built environment. 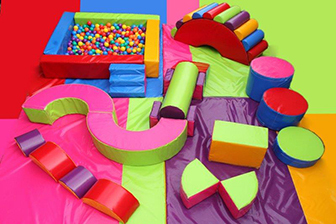 Soft play brings enjoyment, fun and stimulating excitement for your children which encourages active play and provides your child with a safe environment for them to explore and use their imagination. Ideal for +- 10 children. Ideal for +- 12 children. Ideal for +- 16 children. 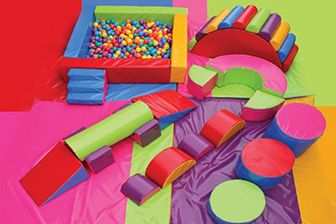 Ideal for +- 20 children. 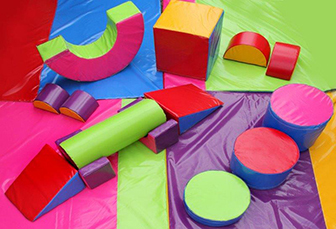 For a play date at home.